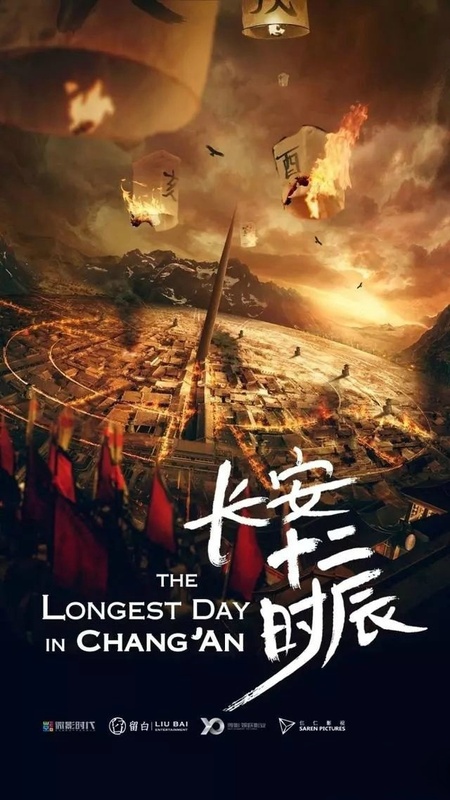 The Longest Day in Chang’an 长安十二时辰 is an upcoming Youku web drama based on Ma Boyong’s novel of the same name, and stars Jackson Yi Yangqianxi (Boyhood) and Lei Jiayin (Brotherhood of Blades II) as leads. Li Mi (Yi Yangqianxi) is the head of Chang’an’s anti-terror department, and is tasked with investigating a group of mysterious Turks who have infiltrated the city. 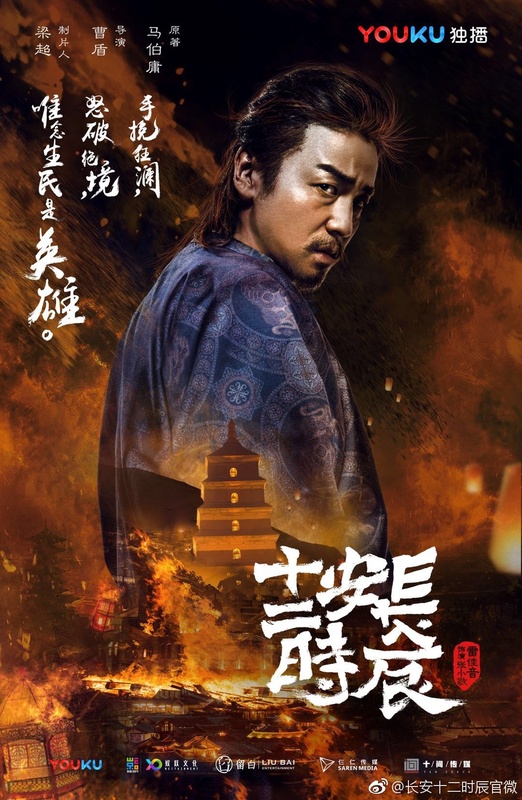 Zhang Xiaojing (Lei Jiayin) is a former imperial army officer turned buliangren (constable) who is currently in prison after breaking the law, though is set free because Li Mi believes he is the only person who can solve the mystery. Zhang Xiaojing’s familiarity with the city’s alleyways and the habits of the Turks leads him to the conclusion that their ultimate goal is to create havoc during the Lantern Festival. Wth less than a day left before the event, the two must race against time to protect the capital and its people. Following the format of a traditional American TV series, The Longest Day in Chang’an will be split into 3 seasons, with the first set to air on Youku by the end of 2018. 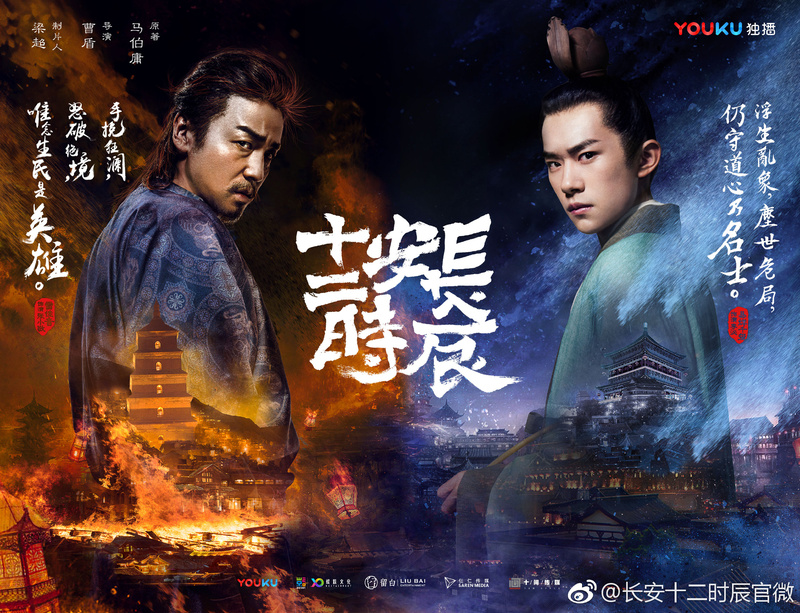 The 60 episode drama is helmed by Cao Dun, who also directed Tribes and Empires (rumour has it the much-beleaguered show will only air online on Youku sometime next year). 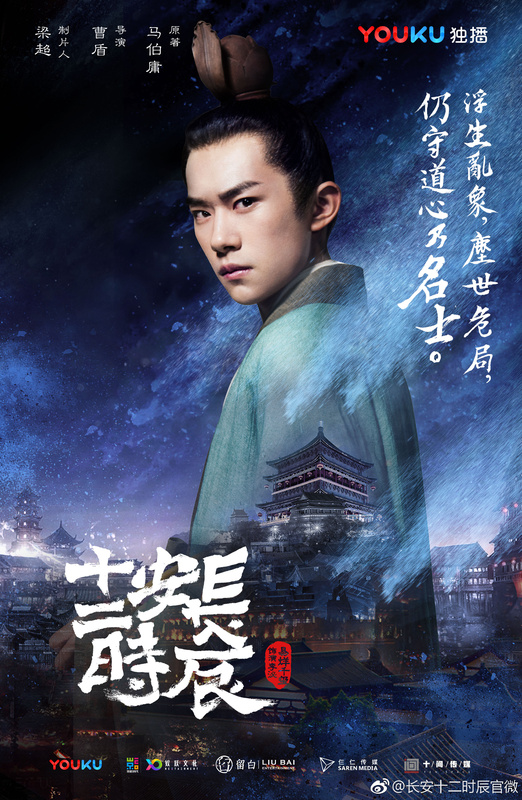 This entry was posted in Drama, Mainland China and tagged Lei Jiayin, The Longest Day in Chang'an, Yi Yangqianxi by XDramasX. Bookmark the permalink. Wait.. they’re going to stretch a drama that spans over 24 hours into a 60-episode series??? I think that might be a bit too long even for the longest day in history. I guess it would make sense if they’re like 24 and do a different case every season.